Cancer treatments are personalized for each individual and type of cancer. For example, a patient with breast cancer and a patient with leukemia would not receive the same treatments. 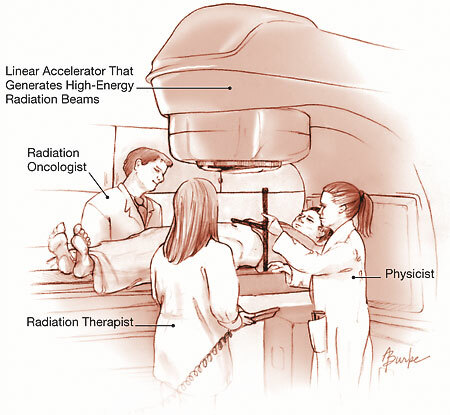 Traditionally, there have been three main treatments for cancer: surgery, chemotherapy, and radiation therapy. Each treatment type comes with its own advantages and disadvantages. These three treatment options are often used in tandem with each other to maximize their effectiveness. This post will focus on the different types of and uses for surgical treatments. Surgery is the oldest form of cancer treatment. It also plays a key role in diagnosing cancer and finding out how far it has spread. Advances in surgical techniques have allowed surgeons to operate on a large number of patients and have good outcomes. Invasive surgeries are surgeries where the surgeon has to cut into the body of the patient. With today’s medical advances, surgeries have become less invasive and the result is less damage to nearby tissues and organs. 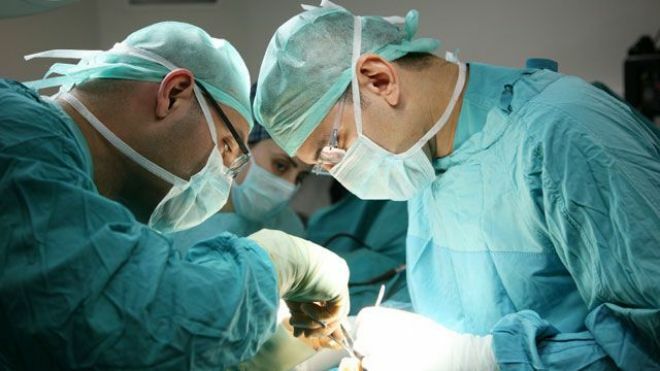 Surgeries offer the greatest chance for cure for many types of cancer and most cancer patients will have some type of surgery as part of their treatment. In cancer treatment, surgery can be done for a number of reasons. Preventive surgery is done to remove tissue that is likely to become cancer, even before there are signs of cancer. For example, women with a strong family history of breast cancer may consider having a preventive mastectomy. A preventive mastectomy means that the breasts are removed before cancer is found. Diagnostic surgeries are used to find out if cancer is present or what type of cancer it is. Surgery is done to remove a piece of tissue from the patient for analysis. This procedure is called a biopsy. The tissue sample is then diagnosed under a microscope to identify if cancer is present and what type of cancer it is. Surgeries are also used to figure out how much a cancer has spread in a process called staging. In addition to surgeries, imaging tests like x-rays, CT scans, MRIs, ultrasounds, and PET scans are also used. For more information on diagnostic surgeries and staging surgeries, go to http://www.cancer.org/ssLINK/surgery-surgery-to-diagnose-and-stage-cancer. Curative surgery is used when cancer is found in only one area of the body and it is likely that all of the cancer can be removed. Often these surgeries are done along with chemotherapy or radiation therapy. Debulking surgery is done to remove a portion of the cancer but not all. Removal of the entire cancer may cause too much damage to an organ. 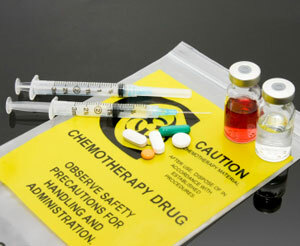 With debulking surgery, chemotherapy or radiation Is used to eliminate the remaining cancer. Palliative surgery is done to treat problems caused by advanced cancer. Rather than curing the cancer, palliative surgery can be used to lessen discomfort or pain caused by the cancer. Also, with cancers of the abdomen, tumors may grow large enough to block off the intestines. Palliative surgery can be used to remove the blockage. Supportive surgery is done to help other types of treatment. For example, ports can be surgically placed into a large vein. These ports can be used to give treatments and draw blood rather than having to use needles every time. Restorative or reconstructive surgery is used to improve the appearance of a patient after major cancer surgery. Examples of restorative surgery include breast reconstruction after a mastectomy for breast cancer or prosthetics after surgery for head and neck cancers. Below is a video explaining the surgery involved with breast cancer.